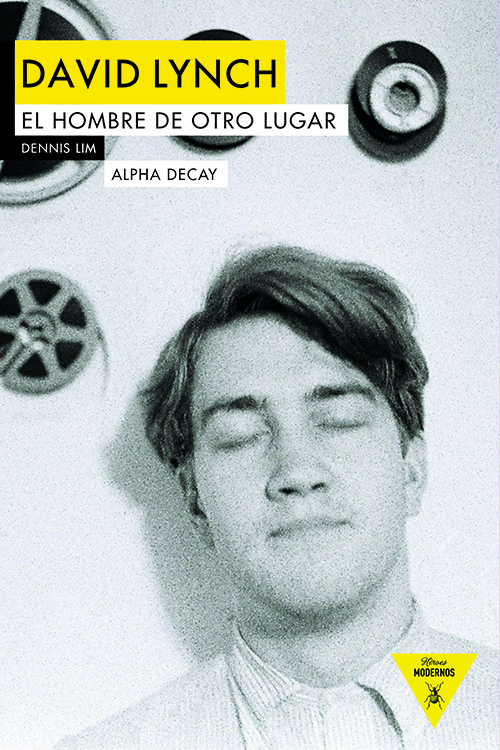 David Lynch: The Man From Another Place, Dennis Lim’s remarkably smart and concise book, proposes several lenses through which to view Lynch and his work: trough the age-old mysteries of the uncanny and the sublime, through the creative energies of surrealism and postmodernism, through theories of dreams and of good and evil. Lynch himself often warns against over interpretation. And accordingly, this is not a book that seeks to decode his art or annotate his life—to dispel the strangeness of the Lynchian—so much as one that offers complementary ways of seeing and understanding one of the most distinctive bodies of work in modern cinema. Its spirit is true to its subject, in remaining suggestive rather than definitive, in allowing what Lynch likes to call “room to dream,” and in honoring the allure of the unknown and the unknowable. Dennis Lim is the director of programming at the Film Society of Lincoln Center and a frequent contributor to the Arts & Leisure section of the New York Times. A former film editor and critic at the Village Voice, he is the author of The Village Voice Film Guide: 50 Years of Movies from Classics to Cult Hits (2009).